The whole concept of cosmetic surgery treatments helps restore the complexion of the skin and give it a youthful look. Stem Cell extracts microinjections treatment in Mumbai is a non surgical procedure that consists of various sub-treatments. Out of these treatments, the best known are PRP or Regenerative Injection Therapy and Stem Cell extract Facelift or Stem Cell Facelift. These sorts of procedures help take care of color and skin irregularities and even enhance the quality of the skin. 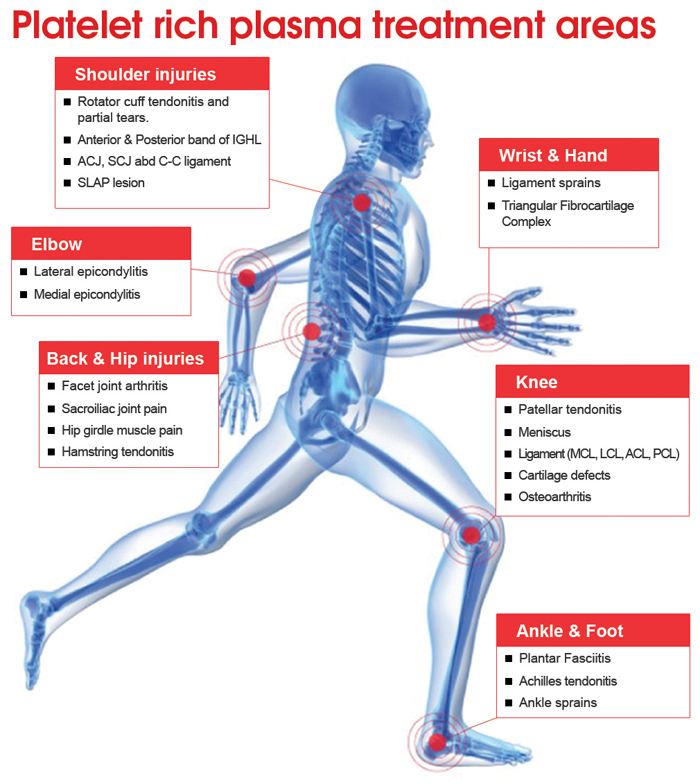 These advanced procedures ensure positive results and hence, have helped millions of people across the world. In the Indian market, these treatments are now gaining popularity for all the right reasons. Patients can undergo these treatments at most skin clinics, as they have doctors that specialize in SkinSpace PRP treatment. 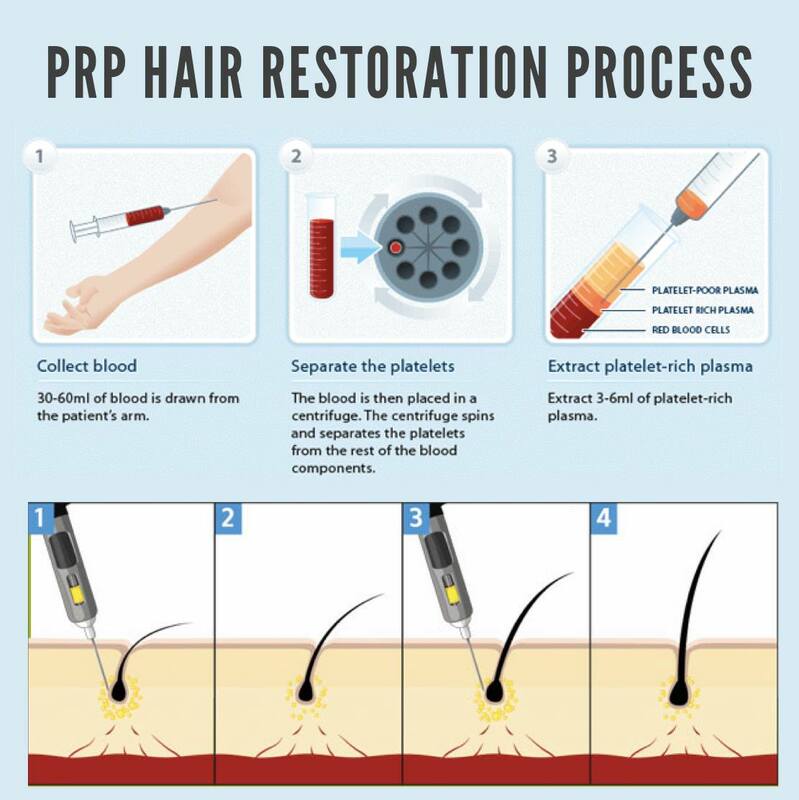 What is PRP? And how is it done? SkinSpace’s PRP treatment is a non surgical treatment, which utilizes patient’s skin tissues to bring about recuperation of the skin. In this procedure, the blood is drawn from the patient’s body before the surgery. This treatment helps stimulate the production of collagen. It also helps in rejuvenating the skin, as it takes care of sagging facial skin. It further helps in reducing and slowing down the aging process of the skin. This also takes care of other skin conditions that occur due to external factors like exposure to the sun for a long time, wrinkles and fine lines etc. The skin rejuvenation therapy is one of the best non-invasive treatments to improve the appearance of the entire face, chin and neck. 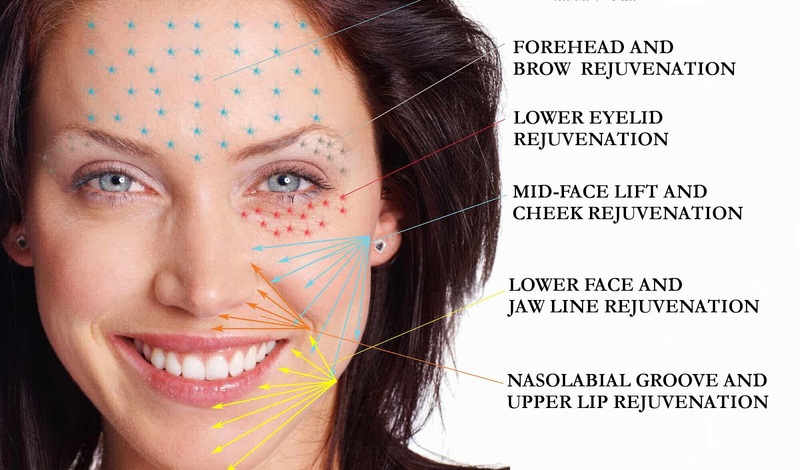 What is SkinSpace’s Stem Cell extract microinjections treatment? Also known as Vampire Facelift, SkinSpace’s Stem Cell extract microinjections treatment is another non surgical face rejuvenation treatment. In the Stem Cell extracts microinjections treatment, the patient gets skin with a youthful complexion, which is clear from any blemishes or irregularities. It also helps lift the skin, as the fat is transferred to reduce or eliminate wrinkles aside from enhancing the volume of the skin. This is because the elastin and collagen is generated as new cells grow. 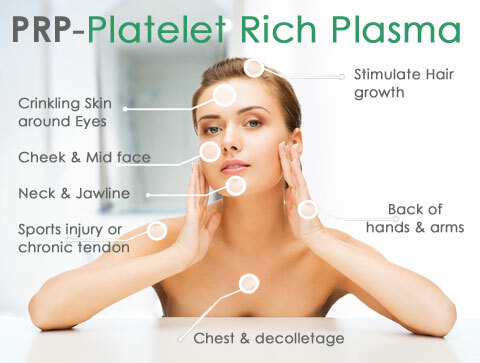 SkinSpace specialist provides the PRP and Stem Cell extract microinjections treatment in an environment that is equipped correctly to cater to such needs. The SkinSpace Cosmetic treatment specialist is aware of the internationally accepted standards and accordingly, has brought them to the Indian cosmetic industry.